Nice size rural acreage for home in the country. Zoned AG, suitable for 4-H projects or small ag operation. 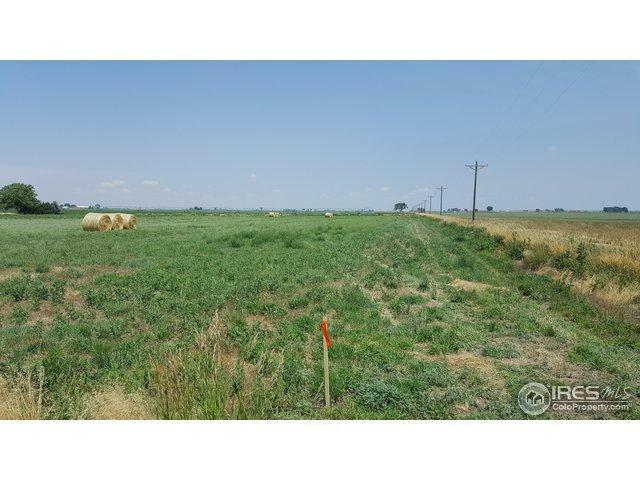 On paved road, easy access to Highways 85 and 14. Highland school district. North Weld County Water District available. Good views, nice level property, chance to live in the country! Listing provided courtesy of John Kundert of J Kundert Real Estate.